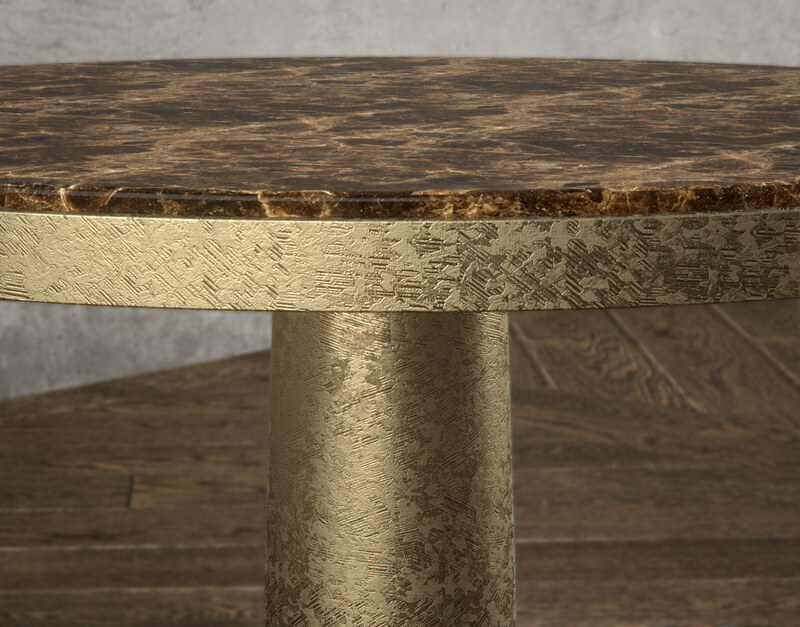 The Cupaunus Accent table brings a vivid presentation of unique materials and textures to any 3D scene. 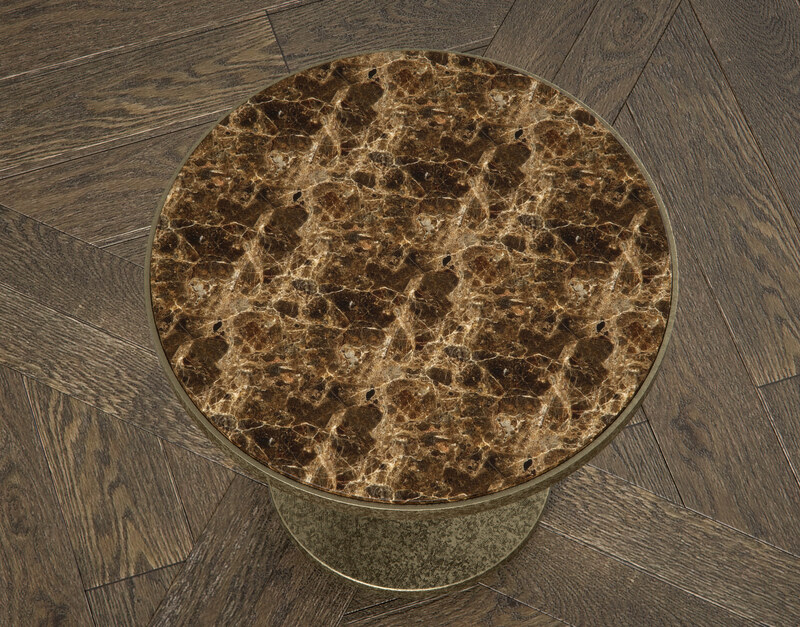 The Grand Emperador texture, matched with a tone-complimenting matte-brass base, will help deepen the richness of any room scene’s final presentation. 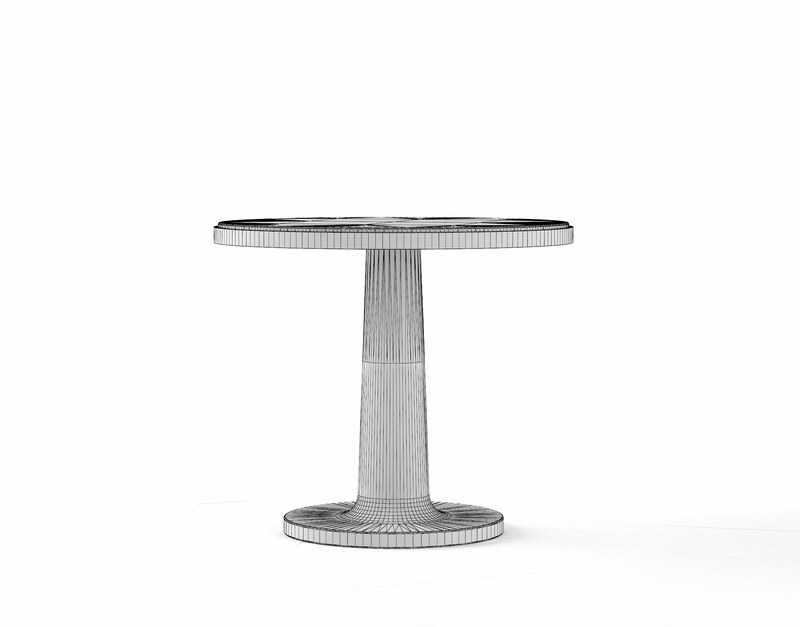 Use this piece individually as an accent piece or alongside other members of the Cupa Collection to make an even bigger splash! 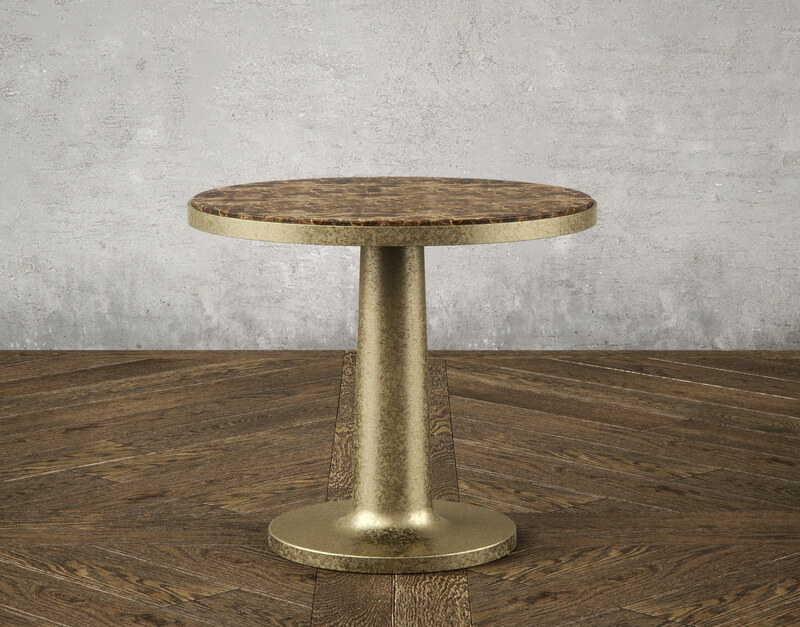 The Cupaunus Accent Table is an intriguing member of the Cupa Collection which features a highly-textured matte-brass metallic base topped with a thick cut of Grand Emperador stone. 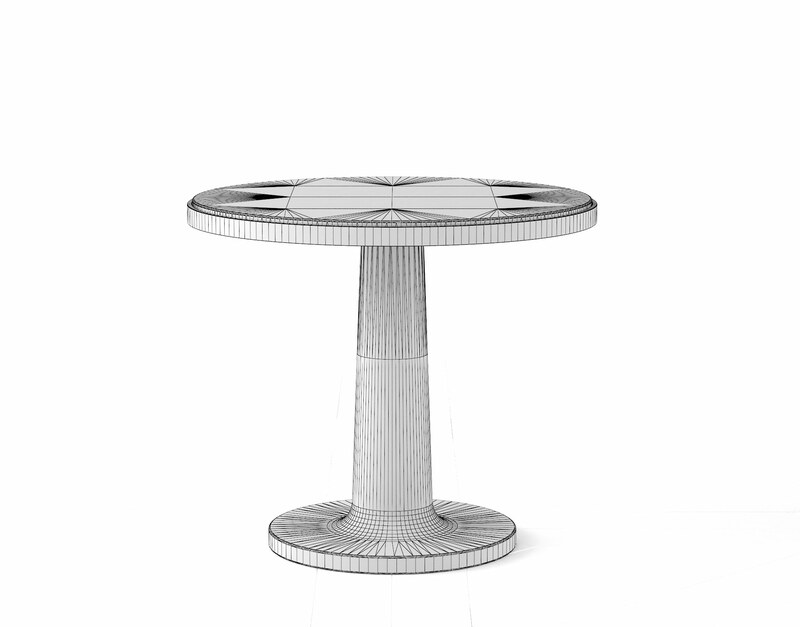 This table has been designed to offer a point of interest to nearly any scene imaginable and can serve roles ranging from plant holder to nightstand. 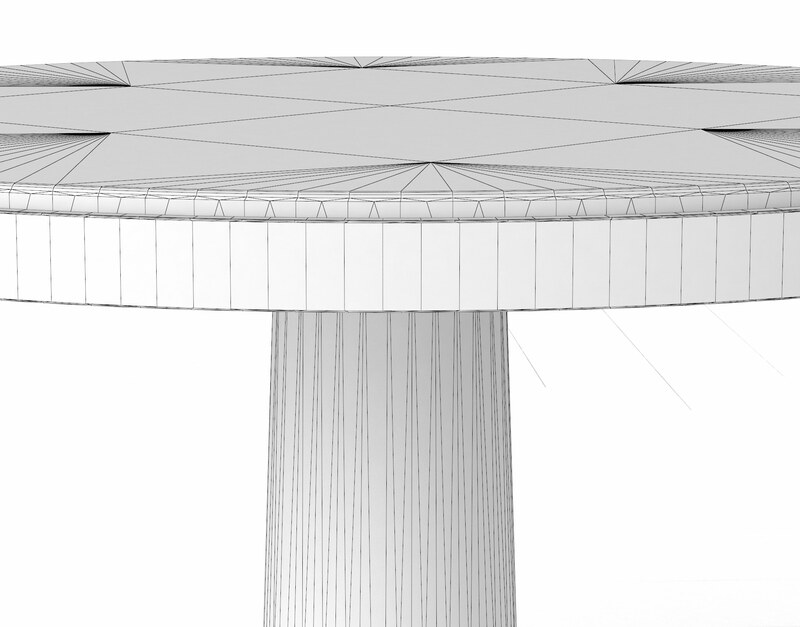 This 3D Model has been optimized for high-resolution digital rendering with 3DS Max & VRay and also comes packaged in other easy-to-import file formats such as .obj, .fbx, and .3ds. 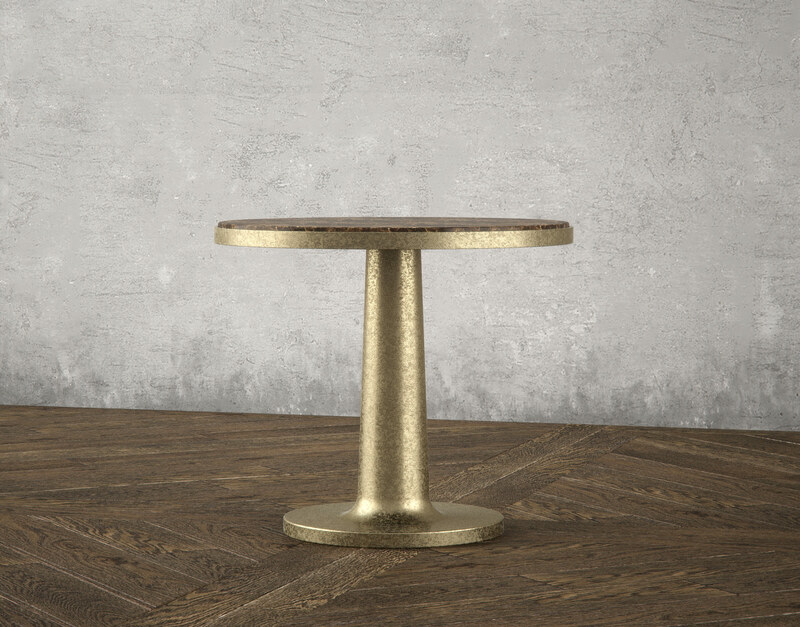 The Cupaunus Accent table features rich textures harnessed by an unpresuming form to offer a balanced sense of style and flair to any room. 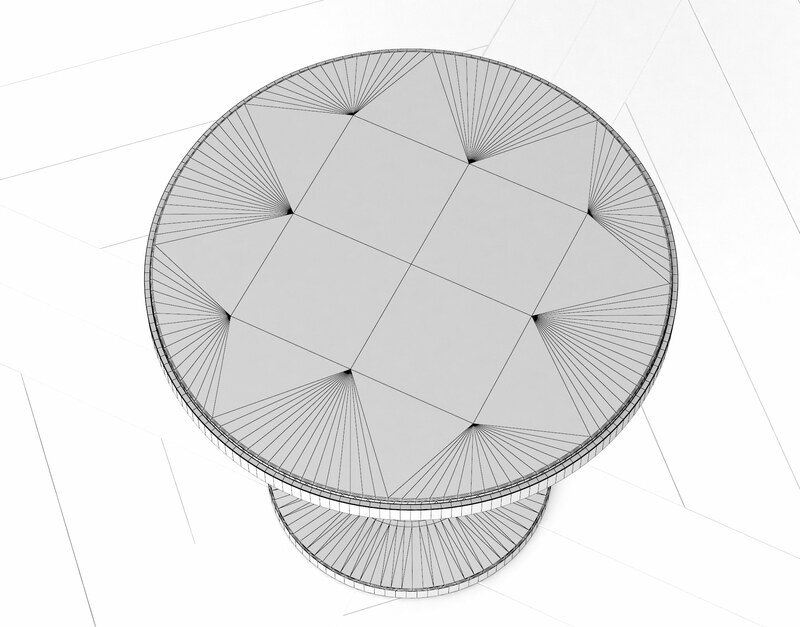 The large surface area design of this piece makes it a perfect substitute for end tables, chairside tables, and even nightstands!